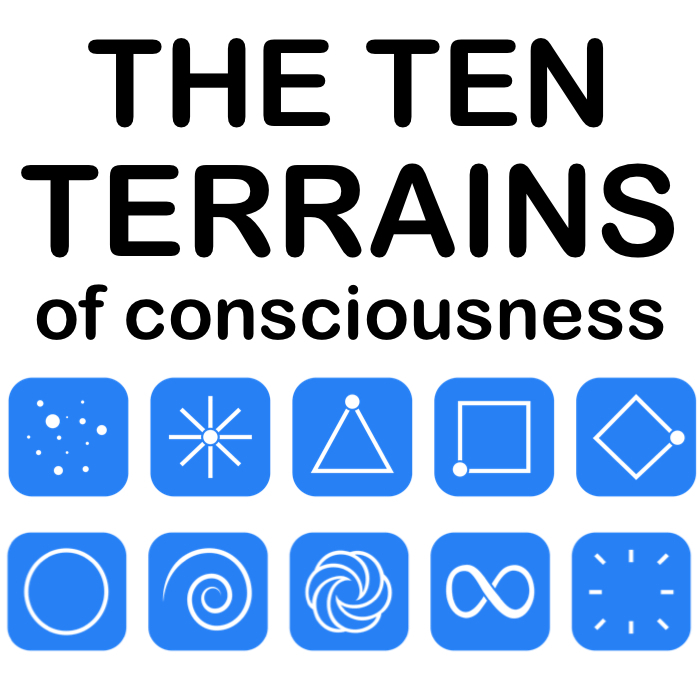 ​We will now send you an email with your free gifts: the Ten Terrains Quiz, the Intro Video Series, and the Ten Terrains wall poster you chose. The email also contains a special link you can send out to 5 friends to win your T-shirt. Keep an eye out for it in your inbox! NOTE: To make sure you receive this email, add team@tenterrains.com to your email contacts list/address book.